It is just over five years since I bought my Better Place Renault 2012 Fluence ZE in Israel—and a little over five months since I returned it to Israel’s Renault importer for a cash settlement. By that time, the 22-kilowatt-hour battery capacity was down to 11.3 kwh, and a warning light had been on continuously since July 2016. I gave up on my first electric car, and switched to a Hyundai hybrid. That’s exactly what two men—Better Place CEO, Shai Agassi and Carlos Ghosn, CEO of the Renault-Nissan Alliance—wanted to avoid. “So what do you think of hybrids?” Agassi asked Ghosn. 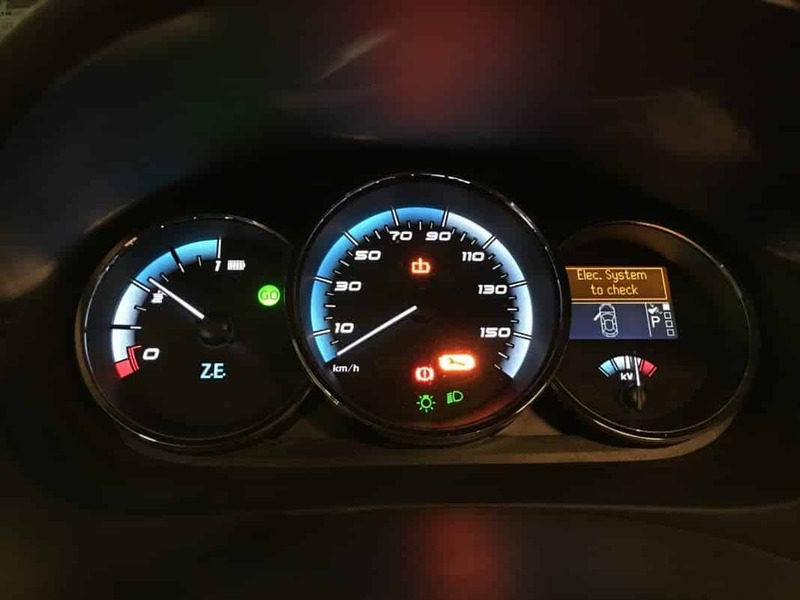 When I bought my electric car in 2012, I also signed up for a subscription to a service that should have let me drive anywhere in Israel, pausing only for a 5-minute battery switch if I needed to drive further than the car’s 100-mile (160-km) range. The reality was more like 120 km (75 miles) of range, the switch stations and public infrastructure disappeared after about two years, and my Renault’s battery condition collapsed to less than 50 percent of its rated capacity in less than four years. The story of the collapse of Better Place has now been told in a new book by a fellow Better Place driver, Brian Blum (Amazon). In Totaled: The Billion dollar crash of the startup that took on big auto, big oil and the world, Brian has provided a great deal of background to the story that even I hadn’t known. The book manages to present a coherent story while packing in a huge amount of detail from numerous behind-the-scenes interviews conducted by the author. I came relatively late to the idea of Better Place, and I came with huge skepticism. The book tells the complete story, from the start of Agassi’s idea to accelerate the move toward electric cars, through the adoption of battery switching as the answer to range problems, and into the massive fund-raising, spending, and eventual collapse. The only significant actor in the story who didn’t speak to Brian Blum was the enigmatic Shai Agassi. He was the driving force behind the entire idea, but has said barely anything in the years since its May 2013 collapse. He had already been fired from Better Place in October 2012, several months before. Only after the book came out did he give an interview (in Hebrew) in which he contradicts some of the book’s claims and appears to throw considerable blame at the Israeli Government. Certainly the Israeli Government never completely supported Better Place. However, Totaled lays a fair amount of blame for the eventual failure on Agassi himself. Personally, after reading the book, I’d liken the reasons for the failure to those of an air crash: there may have been no single error, but a collection of compounding decisions and changes in the business environment caused the failure. Agassi’s arrogance is demonstrated well in a meeting in Detroit with General Motors just as GM was developing its range-extended electric 2011 Chevrolet Volt. “Why’s that?” Mike Granoff asked. “Because we’ll have the bigger market capitalization,” Agassi replied without blinking. Agassi’s bold statement was right, temporarily. Within a year, General Motors would declare bankruptcy meaning its market capitalization had neared zero. It would go on to be restructured with financial support from the U.S. government, while Better Place would be on its way to a staggering valuation of $2.25 billion. The book doesn’t underrate the massive achievement of getting drivers in both Denmark and Israel driving emission-free, switching batteries as needed, and using a low-range electric car almost as if it were a petrol or diesel car that had benefited from a century of installed investment in infrastructure. The book also recounts just how much the earliest customers loved their cars and the complete system (something I was certainly a part of). Better Place achieved great things, but it did so at a huge and unsustainable cost. Agassi’s personality deserves some of the blame, but by no means all of it. Business books on failure are not common: there should be more of them, and there is more to learn from Better Place and how it was run than you may imagine. The book ends with the author’s enumeration of the most important lessons to learn, and in them, I believe he’s captured the essence of what went wrong. Along the way the book reads like a novel, the characters are well explained and there is a decent explanation of the technological issues the company faced and solved along the way. Even if you had followed coverage of Better Place as closely as I did as it happened, the book contains a huge amount of new information. I’m often asked if I regret buying my Better Place car. If I had know what the state of the company was in May 2012, as described in Totaled, I probably wouldn’t have bought the car. My Hyundai Ioniq hybrid in Hebron. Never had the courage to drive my Electric Car here. In hindsight, the collapse was fairly easy to predict by then. However, my life would have been much less rich. I’ve met amazing people and had tremendous experiences connected with my decision. For now, I’ll have to live with my mermaid hybrid until someone or some company takes the plunge and brings any other electric car into Israel. 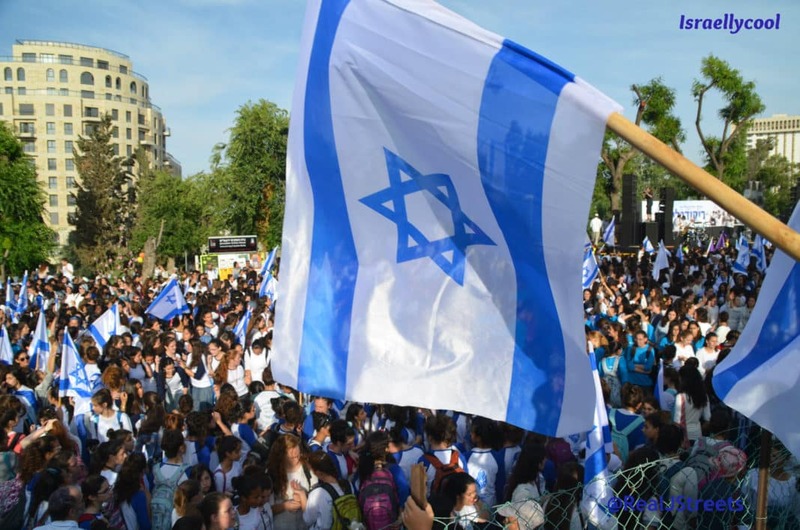 For more on the story, the Israel Story podcast from a few weeks ago is excellent and you can find all my previous Better Place work here on Israellycool.